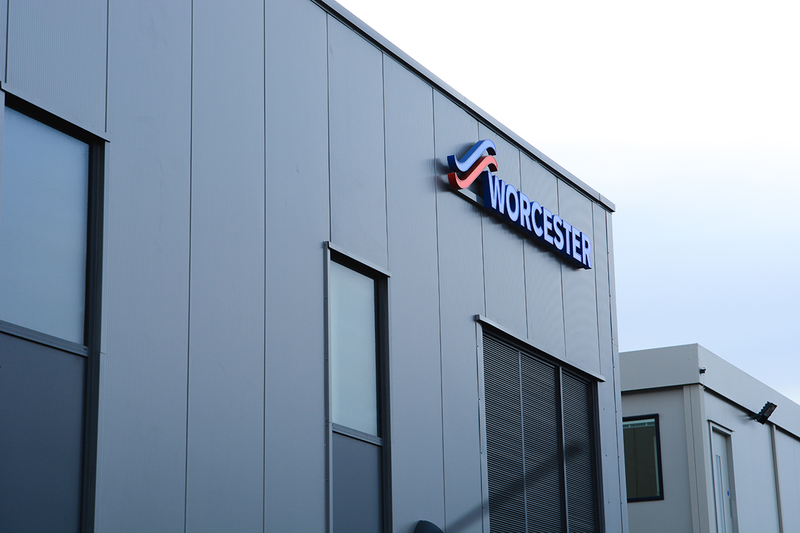 Worcester Bosch is a long-standing client of Speller Metcalfe, having worked together on projects since 2011. 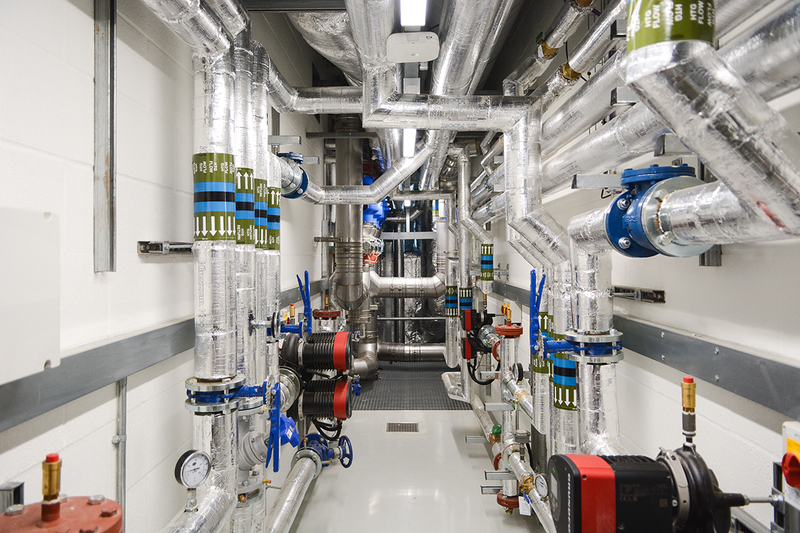 Following the successful completion of the first competitively tendered project in November 2011, Speller Metcalfe has since successfully negotiated additional works. 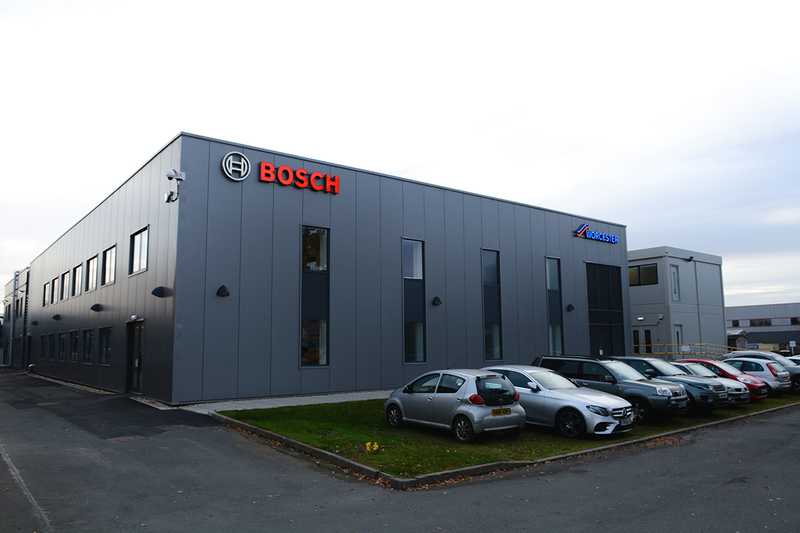 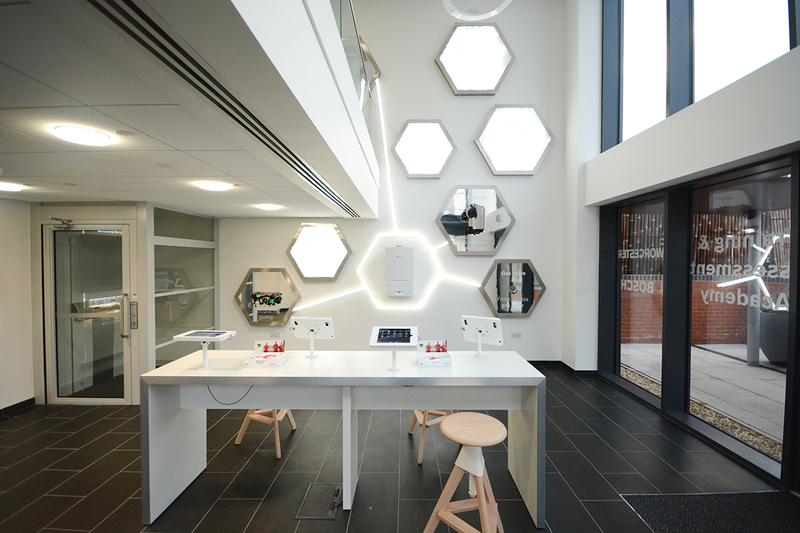 The construction work that has taken place includes an extension to the existing Worcester Bosch building, the refurbishment of two offices and the Director’s suite and the construction of a suspended walkway which overlooks the factory floor. 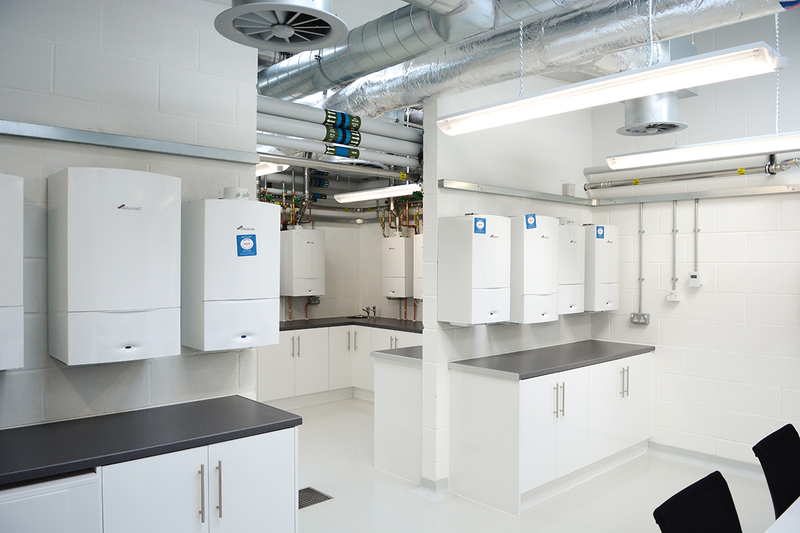 The latest project for Speller Metcalfe was the refurbishment of their new training centre which was extremely complex given the sheer volume of equipment that needed to be fitted into an existing building, including a total of 187 boilers.